So, you want to know how to make a super fast and tasty low carb lunch? 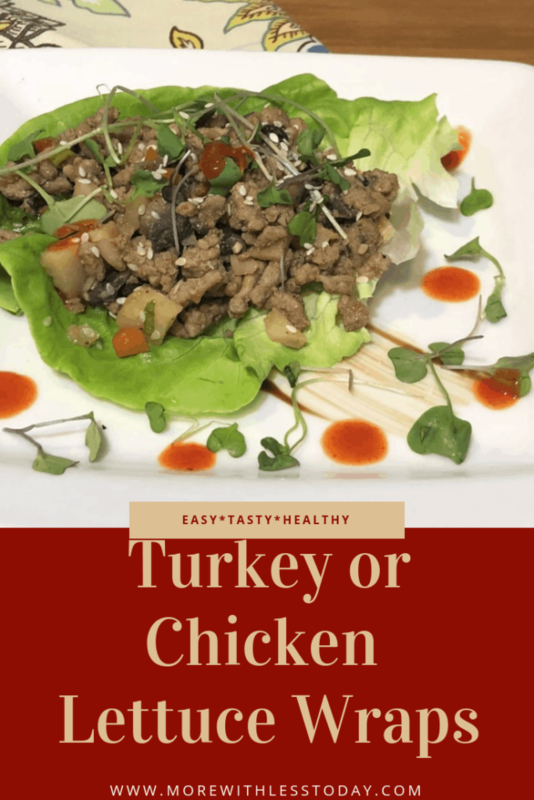 Make Turkey or Chicken Lettuce Wraps! I’ll show you how in this easy step-by-step recipe. I don’t know about you, but when I eat clean low carb or keto recipes, like these lettuce wraps, I just have more energy! I feel better and I feel less bloated too. These lettuce wraps give me all the amazing flavors of a wrap – the meat, the spices, the chopped veggies – all without the carbs from bread. 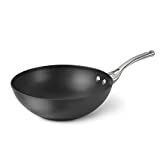 If you are eating Keto, just omit the honey and use yellow mustard instead of dijon. The rest is all fantastic. What type of lettuce is best for wraps? Honestly, you can use whichever large leaf lettuce you like the taste of most. Iceberg lettuce peals off in really large leaves and can hold a lot of ingredients without falling apart. Butter lettuce has a dark green color and a rich taste. It tastes better than iceberg lettuce (in my opinion) and has a much more beautiful appearance. Before you make your lettuce wraps, this is what you’ll need. I have the complete recipe in a printable card, just scroll down. 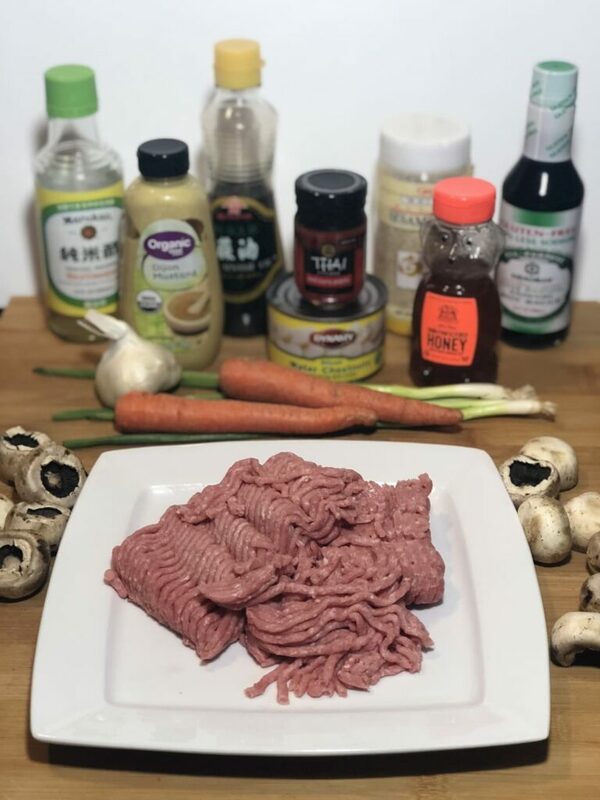 I also created a step-by-step guide with pictures, so you can easily make your own lettuce wraps. The first step to making lettuce wraps is to heat olive oil in a skillet or wok over medium heat. Then, add in carrots and sauté for about 5 minutes. 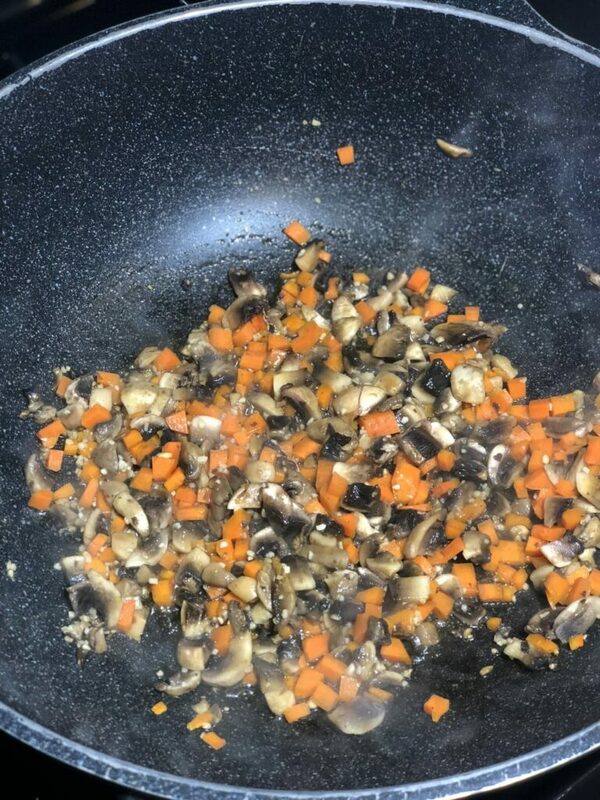 Add in mushrooms and sauté for another 5 minutes, then add in garlic. It is going to start smelling amazing right about now! At this point, the vegetables should be tender. So now add in ground turkey or chicken, break apart the turkey/chicken with a wooden spoon and mix the ingredients. 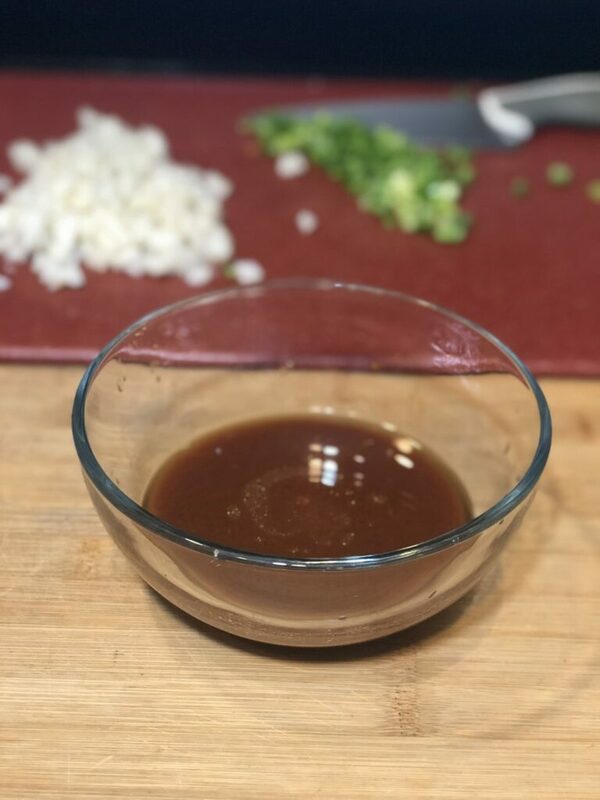 While the turkey or chicken cooks add the sesame oil, rice wine vinegar, dijon mustard, honey, soy sauce, and Thai red curry paste into a bowl and whisk together. Save the recipe for this sauce! You could even use it as an amazing chicken marinade or salad dressing. Pour sauce over ground turkey or chicken and mix well, and continue cooking until meat is completely browned. Once turkey/chicken filling is done mix in green onions and sesame seeds. Finally, just rinse and dry lettuce leaves, fill lettuce cup with a spoonful of filling, top with Siracha for extra spice and enjoy! Now that you saw how to make the turkey lettuce wraps, here is the recipe on a printable card. These turkey lettuce wraps taste just as wonderful with chicken too. Learn how to make flavorful lettuce wraps for your low carb lunch. Add in carrots and sauté for about 5 minutes. Add in mushrooms and sauté for another 5 minutes then add in garlic. At this point, the vegetables should be tender, add in ground turkey, break apart the turkey/chicken with a wooden spoon and mix the ingredients. Rinse and dry lettuce leaves, fill lettuce cup with a spoonful of filling, top with Siracha for extra spice and enjoy! Which is better in a lettuce wrap – Turkey or Chicken? Honestly, it tastes just as amazing either way. Turkey has a more distinct flavor than chicken. So if you like your meat to be more subtle, choose chicken. You can purchase either ground turkey or chicken. When I make lettuce wraps with chicken, I like using pre-cooked and shredded chicken. I discovered that shredded chicken is easier for me to handle in the lettuce wraps than ground chicken. Try some of these ideas with your lettuce wraps!